Tornike Rizhvadze, the Chairman of Ajara AR Government visited the Ministries and presented the new ministers to the staff. Jaba Putkaradze will lead the Ministry of Finance and Economy of Ajara from today. Jaba Putkaradze is a Doctorate at the University of Warsaw in Economics and Master of the University of Leicester in financial direction. He has recently worked as a leading financial auditor in the leading international audit company. Jaba Putkaradze is certified financial analyst. Tite Aroshidze has started working as a Minister of Agriculture today. He has been working in both public and non-governmental sectors. He has recently worked on assessment of Adjara Strategic Development Research and in terms of optimizing local potential in rural areas. 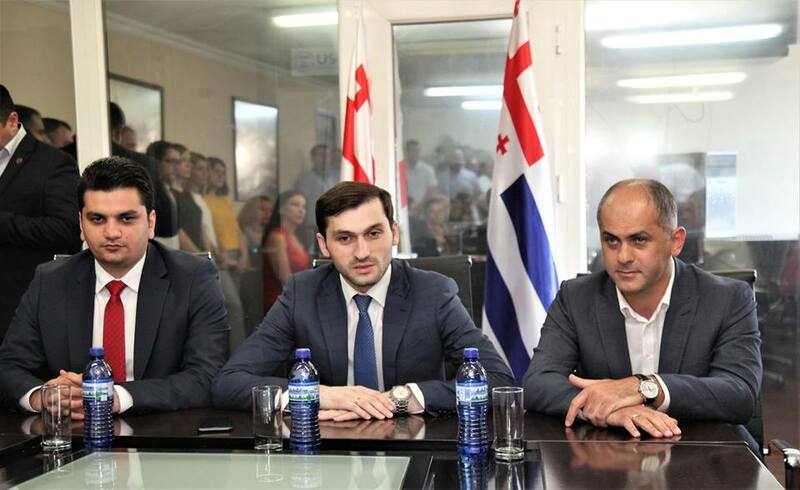 The Minister of Education, Culture and Sport of Ajara Inga Shamilishvili and the Minister of Health and Social Care Zaal Mikeladze maintained their positions in the renewed cabinet.